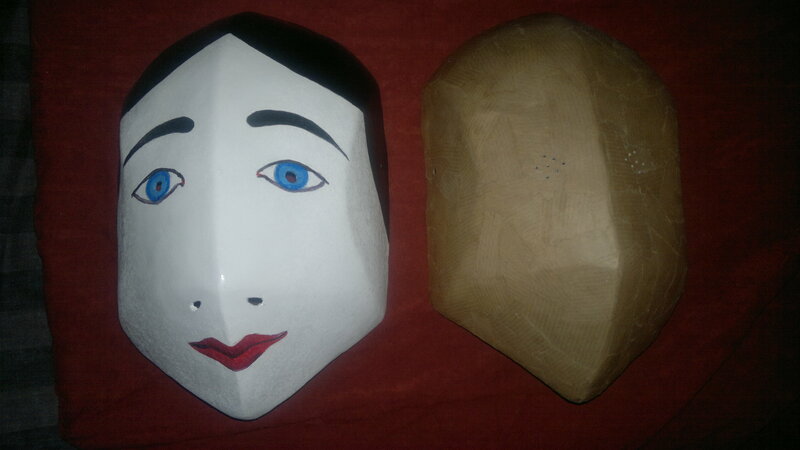 The New Year Masks 2014 have been made in response to observing how students at NTU have encountered the sculptural problems they have encountered during my course of mask making. 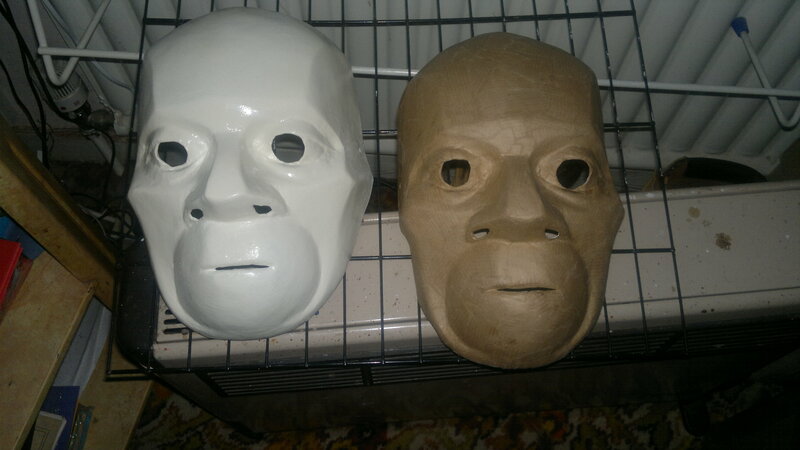 Therefore these masks have been made, not as theatrical or characterful, tools for acting, rather, they are designed to be handled, felt with the hands, in order to enable students to comprehend the mass and volume of human facial physiognomy. 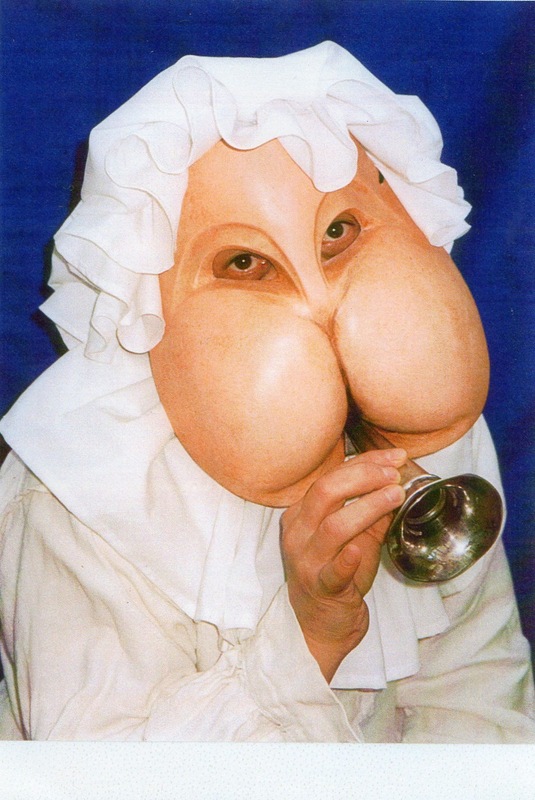 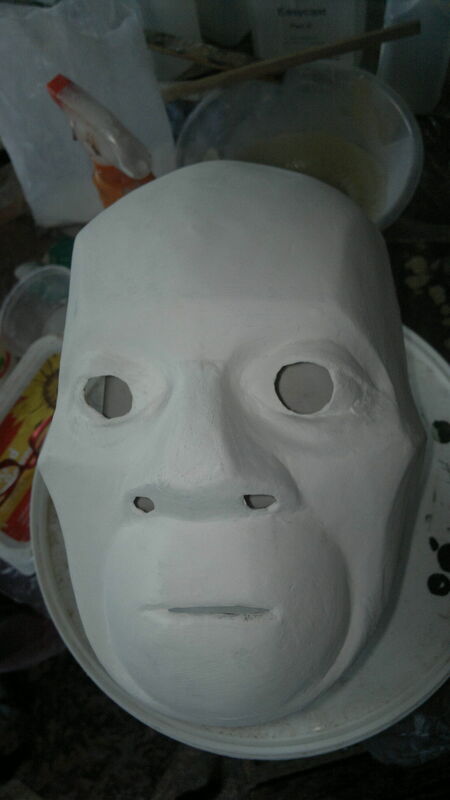 Of course, they will be experimented with as theatre masks, to see what happens. 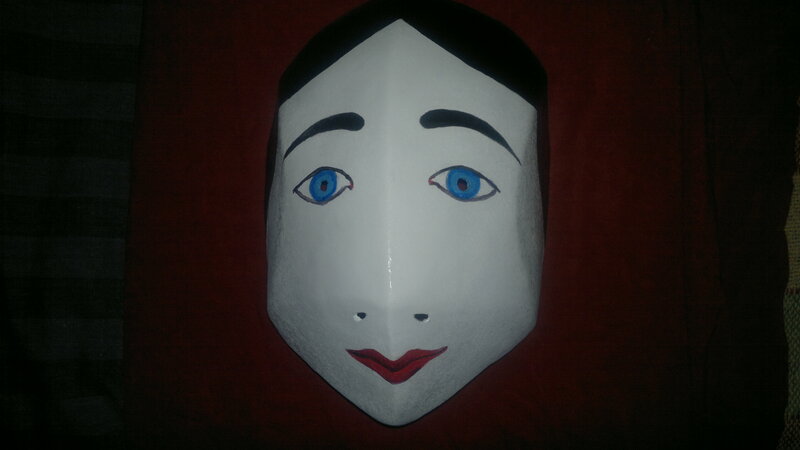 Finish the year with new designs and start the new year with finished masks.